The place was very clean and beautiful. Love staying here! We loved the condo and the great location. The building is relatively small and the pool was never too crowded, even over 4th of July holiday week. We were steps from the beach. 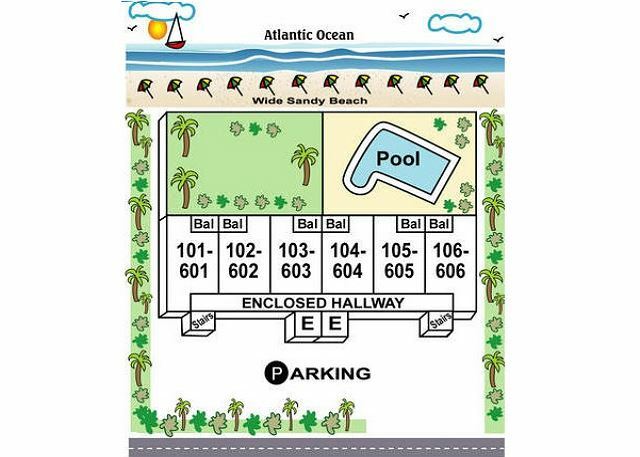 Loved the convenience of being able to run from the beach to the room to grab more drinks or snacks. The condo was very clean and beds were very comfortable. A few of the "convenience" items were missing when we arrived such as small dish/hand soap, but that was no big deal at all as we had brought plenty. Kitchen was pretty well stocked. Office staff at time of booking and when I called with questions were so polite and helpful! 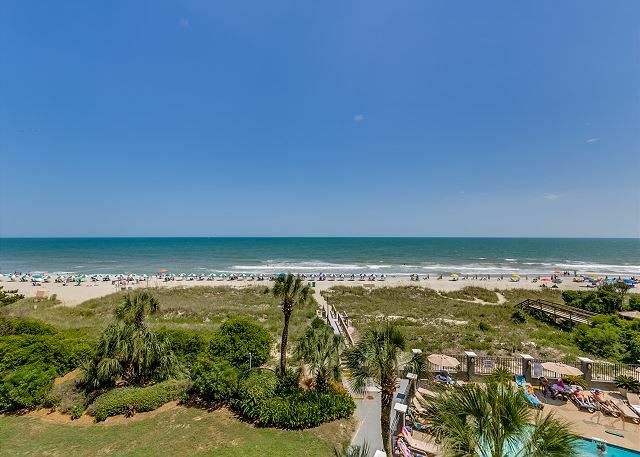 This was our first time visiting Myrtle Beach and I was a little worried we'd be in a super crowded/party area but the location could not have been better. There were plenty of grocery stores just a minute down the road and lots of great restaurants. We are definitely planning to return next summer. This was an excellent stay. The room was very clean, well decorated, and a great view of the ocean. The bed was very comfortable and a newly updated bathroom was a nice touch. Parking was perfect and the unit was in a great location. The only problem I saw was the vacation went too fast and we did not want to leave. I look forward to staying here again. Thank You! 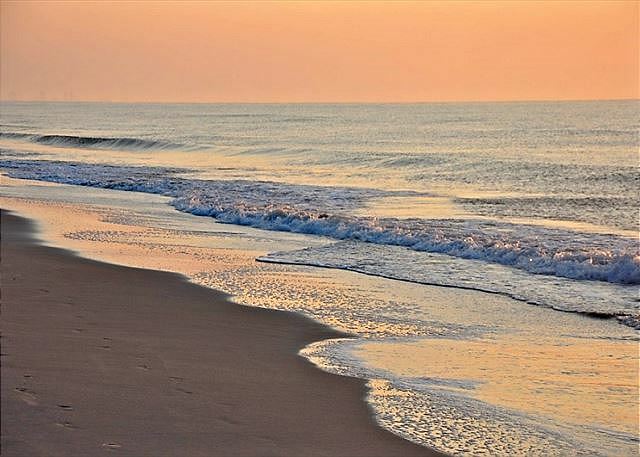 Carolina Dunes is our happy place! 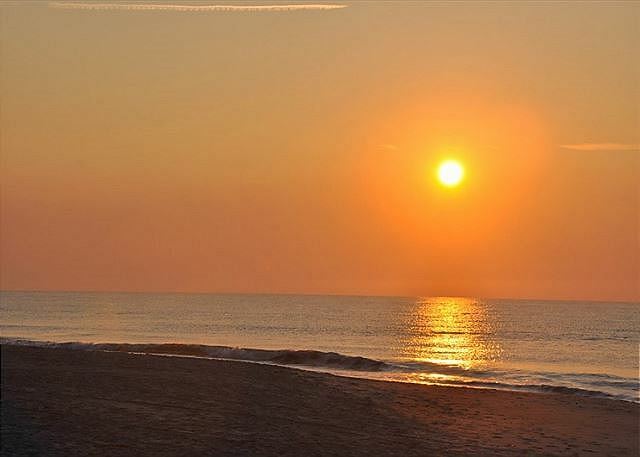 We have stayed at Carolina Dunes multiple times, but this was our first time in #404. When we arrived, there was a problem with our unit, but Lisa worked very quickly to correct it. 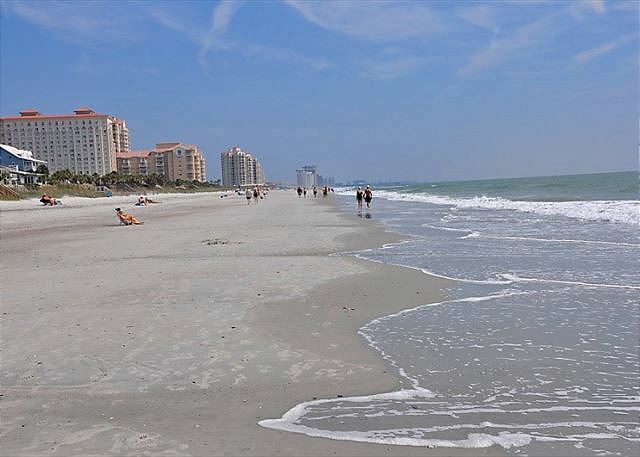 The location is perfect with a beautiful beach view and convenient access to local stores and restaurants. The unit was nicely furnished and decorated. Our only suggestions would be to add a few missing kitchen gadget items and definitely move the master BR tv, which is awkwardly placed and difficult to view from the bed (there is no need for a mirror above the dresser given the mirrored closet doors). Other than that, we had a lovely stay and would recommend to others! Condo was Great! Very Relaxing! Great location! Great unit! Enjoyed our stay very much! Everything was clean and well stocked. We were surprised to find all the beach chairs in the closet. It was so nice not having to run out and buy them as we forgot to bring ours. My only very small complaint was the master bedroom bedspread looked as though it could use a good washing or updating. it was dingy around the edges. Perhaps it was just wear and tear. Overall, we loved this unit, the location and the pool was fabulous. The grounds were well maintained. We would definitely return in the future. Overall the condo was very nice - everything worked well and the unit was clean - enjoyed the unit. We arrived to a perfect location, loved not having to wait in lines and went right to our room that was spacious and clean. It had everything we needed for our family . The convenient parking and quick elevators got us unpacked and on the beach quickly. The pool and outdoor common areas were beautifully maintained and even during our stay improvements were being kept up . We have always stayed in hotels with a lot of amenities but found this condo quiet, peaceful and just as relaxing . The close proximity to all our favorite restaurants and shopping was easy to walk or drive to. We were concerned with no ice machine in the building at first but found the freezer ice maker to be more than enough for our family . The TV, wifi service was great! The beds were comfortable . There was a generous supply of bath towels and convenience of in room laundry that was perfect ! We were already looking on our way home to book this same room again hopefully if it's available for next year ! The unit was as described and we were overal satisfied with our choice this year ! The oceanfront view was amazing ! We had a wonderful vacation in unit 404! It was 5 adults with 2 kids and we had plenty of space to spread out. 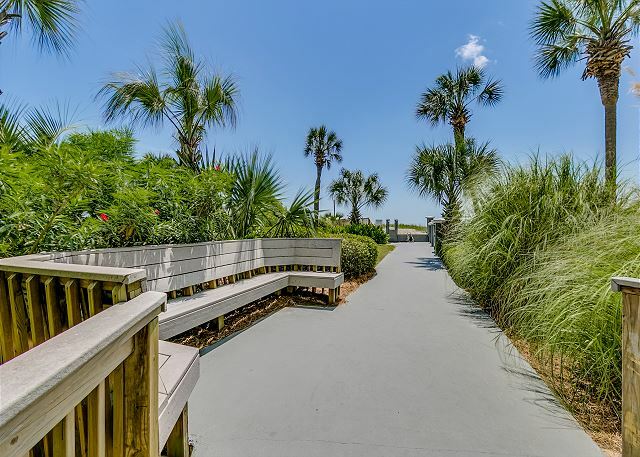 The condo is beautifully updated and has amazing views of the ocean! We even saw dolphins from the balcony as we had our morning coffee. Everything was perfectly maintained and the management company was a pleasure to work with. We cant wait to come back! 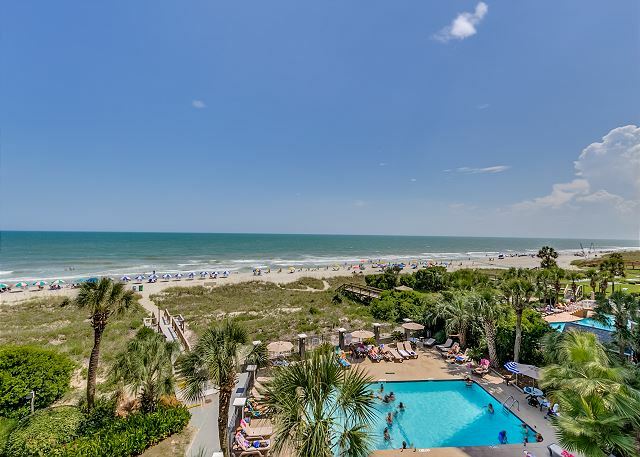 We have a family reunion in Myrtle every year and this is the best place we have stayed. Our family was spread out in three different buildings and agree that we will all be staying at the Carolina Dunes next year! 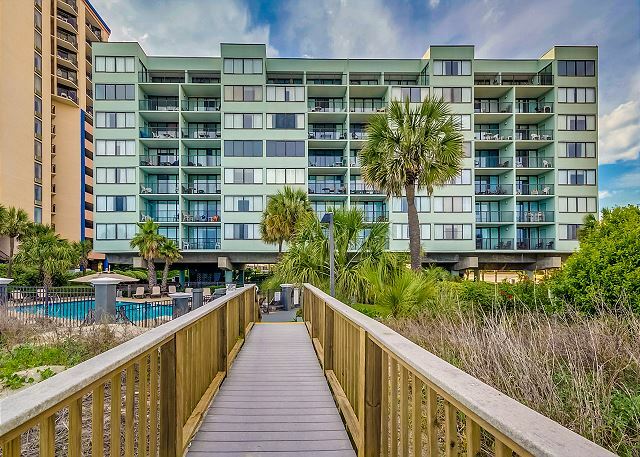 The condo is huge and has fantastic ocean views! This condo had granite countertops, flat screen tvs, nice furniture and comfortable beds (very important for my husband), oh and they even give you beach chairs to use. The cleaning crew also does a fantastic job and I am very picky. The photos dont do this place justice, it is even nicer in person!